Everest Are The Best Of The Masters. Champions!!! 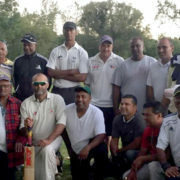 Everest delivered a searing riposte to Bleachers when they gunned down the 236 needed for victory to emerged Champions in the New York Masters 35 overs competition at Idlewyle Park last Saturday. 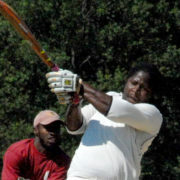 The lights suddenly went out on Cosmos in a match that was shaping up for a photo finish against Westbury at Idlewyle Park last Sunday. 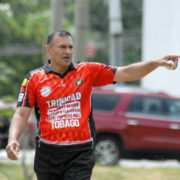 An excellent all-round performance from Cosmos sealed a convincing 30 runs victory over Islandwide in the Metropolitan Cricket League (MCL) T20 quarter finals at Idlewyle Park last Sunday. 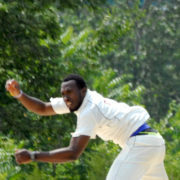 Islandwide won the toss and asked Cosmos to take first strike after the match was reduced to 15 overs. A match that was touted to be the one to watch in this first round of the playoffs turned out to be the one that didn’t gave you much to look. Cosmos openers went early. 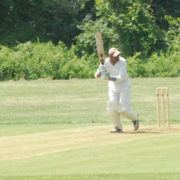 Jetendra Sookdeo stroked a composed half century as Cosmos romped to a massive 104 runs victory over Suburbia at Idlewyle Park last Sunday. 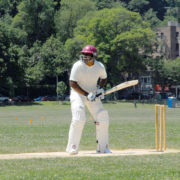 On a day when the heat and humidity can extract sparks from even the coolest of heads, albeit on a cucumber pillow, but Cosmos opening batsman Faisal Taj kept his cool to take his team to a convincing 6-wicket victory over Staten at Walker Park, Staten Island last Sunday. 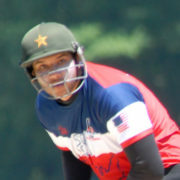 On a cloudy day the Cosmos camp was all sunshine as Faisal Taj stroked his second consecutive half century that set up Cosmos for a convincing 8-wicket victory over Sheffield at Floyd Bennett Field last Sunday. 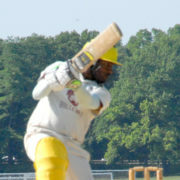 Rasheem James kept his head and his lox together and produced a matching inning to give Cosmos an important victory over new comers Big Apple at Floyd Bennett Field last Sunday.